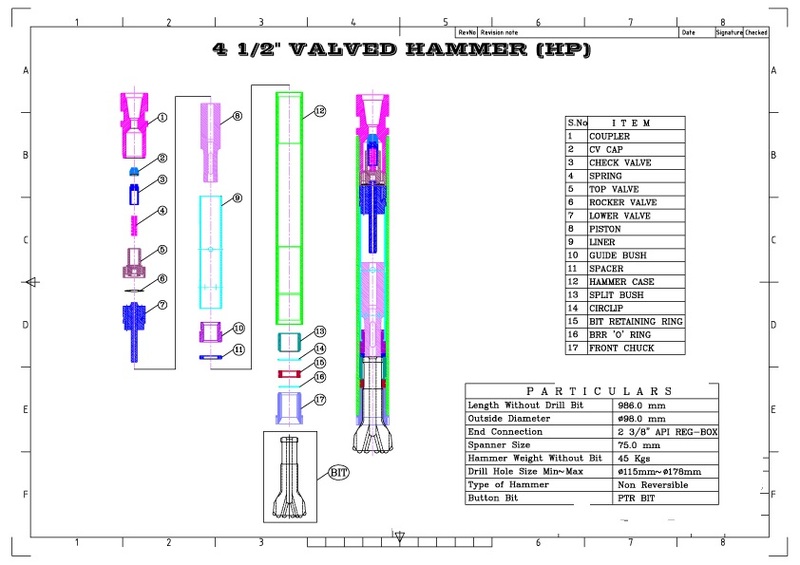 Durga DTH Hammers are manufactured with high quality standards. The best quality alloy steel pass through the radio graphic test and ultrasonic tests. Then the products are heat treated in the most advanced method.